ADCO has been named Builder of Choice for Victorian School Building Authority (VSBA), landing two contracts for the 2020 New Schools project. Totalling $150 million, the project will result in eight new primary schools, some with Early Learning Centres, delivered across growth areas in Victoria in time for the 2020 school year. CEO of ADCO Neil Harding said that previous experience on Victorian schools influenced ADCO’s selection as builder. 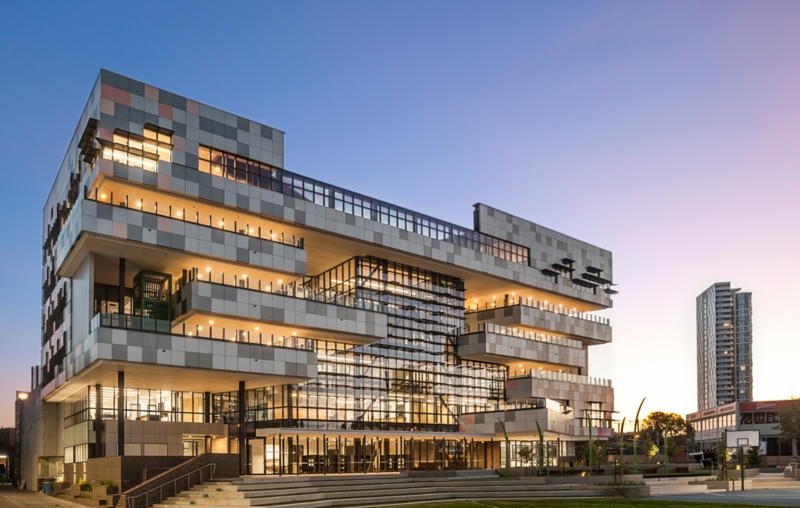 “Upon our completion of Richmond High School and award-winning South Melbourne Primary School, VSBA recognised ADCO’s confidence in completing both buildings to a high standard and in a timely manner,” he said.